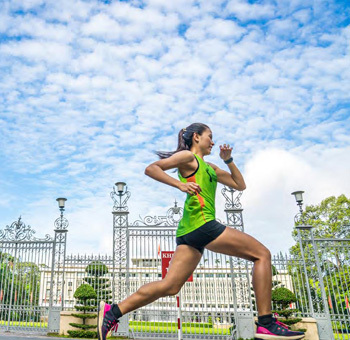 The UPRACE is inspirational community event participants, are asked to run for ten days in a single month and donate an amount per km to Newborns Vietnam, with a final single 10 km run. 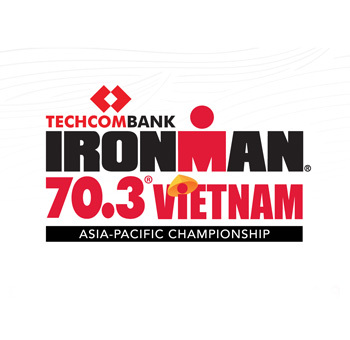 The suggested amount is 1,000 VND, runners can choose the amount. Companies are asked to match fund the amount raised by their runners or an amount for the total number of runners. One of the highlights of UPRACE is the boundless space and time. 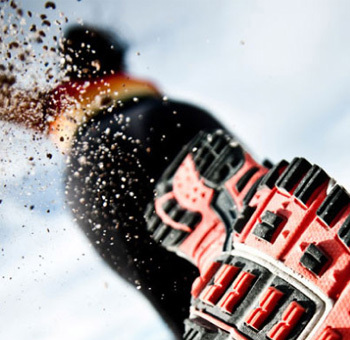 Runners only need to use mobile devices that are connected to GPRS, Wifi, 3G … track their record. UPRACE 2018 was a phenomenal success, 32,000 runners over 1.3 km, 4 billion VND raised, great spirit, pride and happiness. 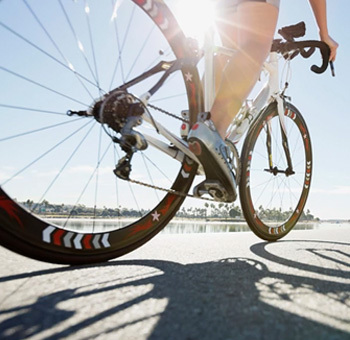 UPRACE 2019 is coming soon, join the Newborns team, enter a company team. We have built a platform for healthy communities, happy runners and a way to support Newborns and other causes that are close to our hearts.